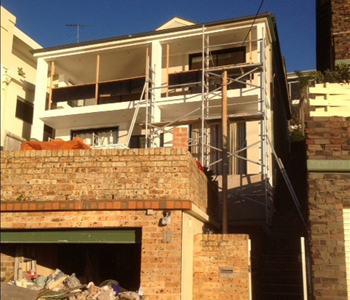 Home renovation brings out the unrealised potential in a property. 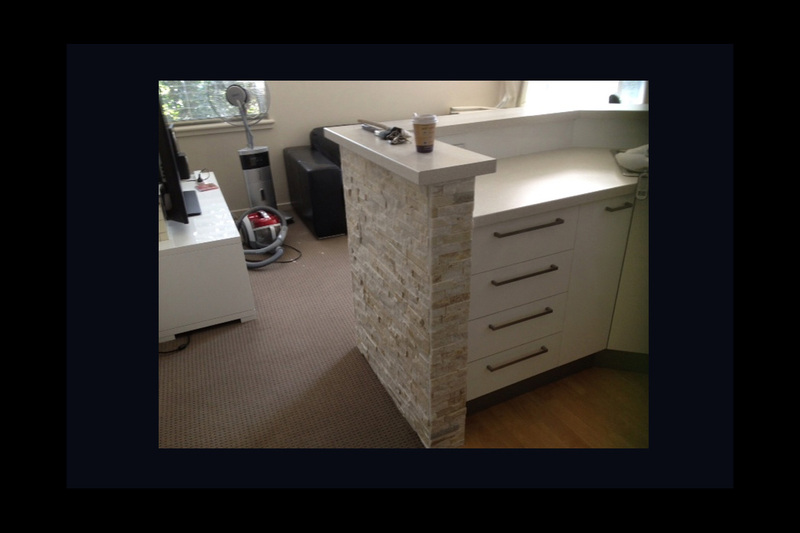 A seemingly dull, useless, and ill-fitting space might just become a favorite room when renovated. It all starts with a great design and a unique concept. That’s why an expert in home renovations can make or break a room! 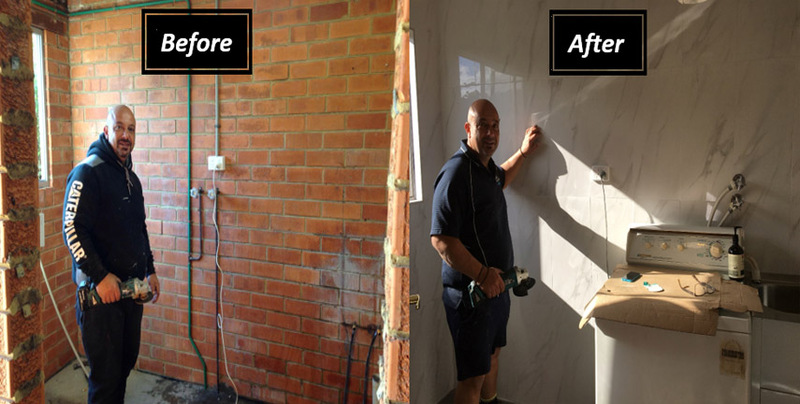 George Zanbaka is an expert in renovations, restorations, rendering, tiling and plastering throughout the Eastern Suburbs of Sydney. 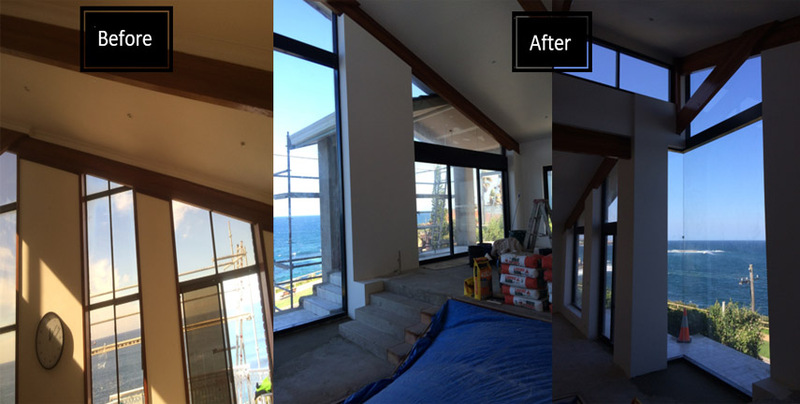 From the first design to the final result you can expect your home to look fantastic. 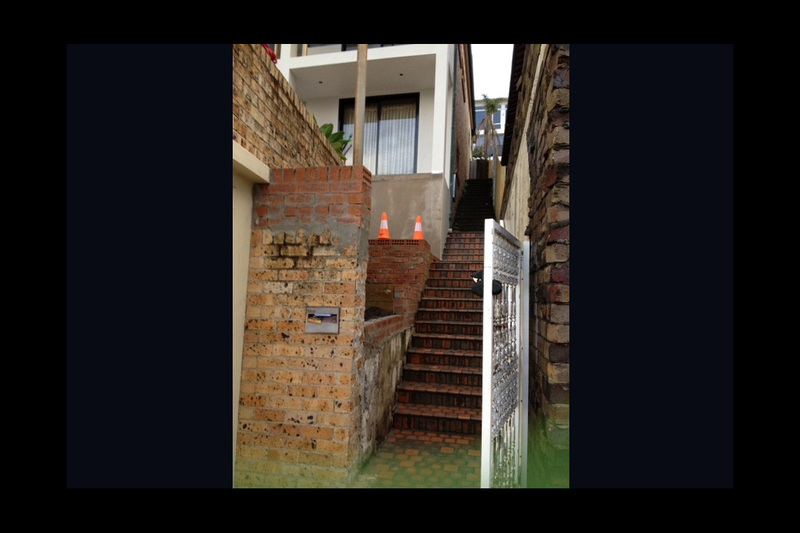 Call George today on 0413 216 306 and take your first step towards your dream home. 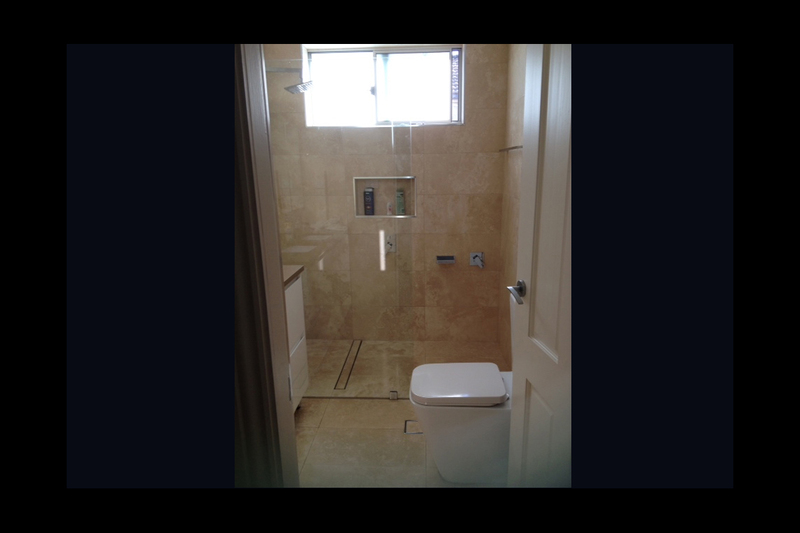 Zanbaka Building Renovations, Rendering & Tiling provides exceptional renovation work for domestic and commercial properties. 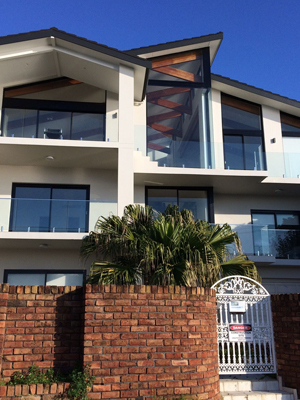 Specialising in design, plastering and rendering services. 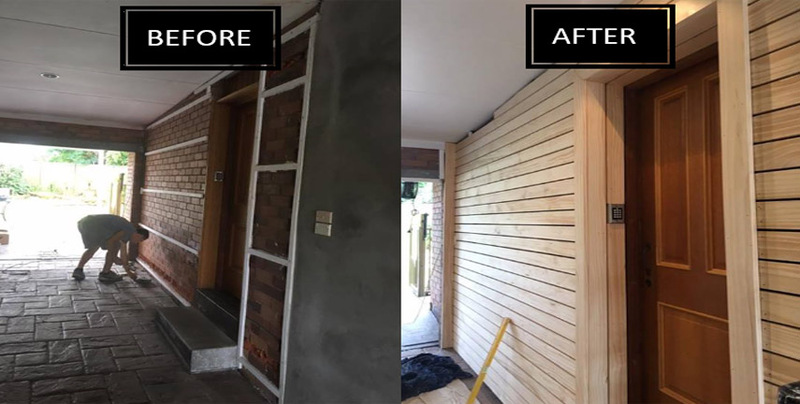 Whether external wall rendering or internal fitouts like bathroom makeovers or kitchen reno's, the experienced team will transform every nook and cranny into a brilliant masterpiece. Every sweep and swish of the brush, paint, and trowel breathes life to old, boring and outdated spaces. 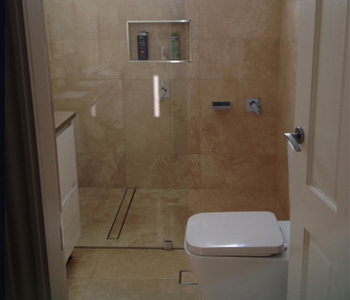 To get the best results hire a specialist to do the job. 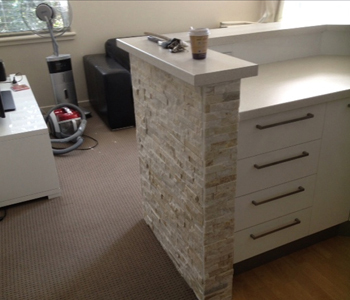 For major or even minor home renovations choose Zanbaka to carry out the work for you. Increase the value of your property or prepare it for the market; either way, the team from Zanbaka will transform your property. 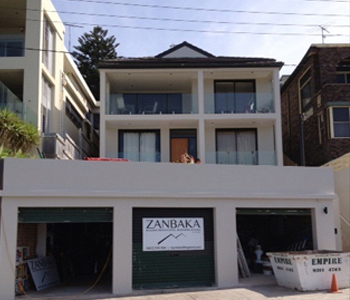 Zanbaka Building Renovations, Rendering & Tiling is owned and operated by George Zanbaka, a qualified and licensed master builder. 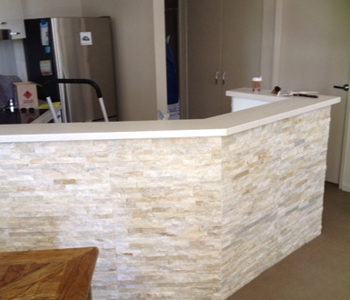 He is from the old school of builders who know how to create quality work using quality materials. 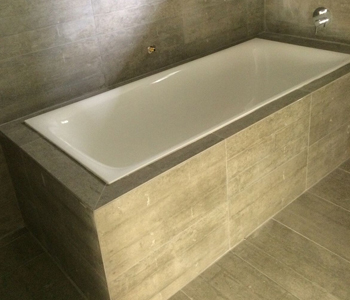 With his expertise he leads a team in rendering, plastering, cementing, home renovations, and design. 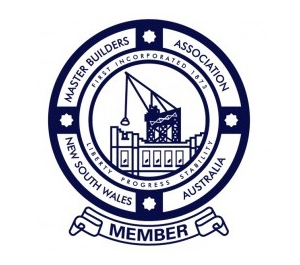 As a member of the Master Builders Association you are guaranteed clean, reliable and quality workmanship at competitive and affordable prices. 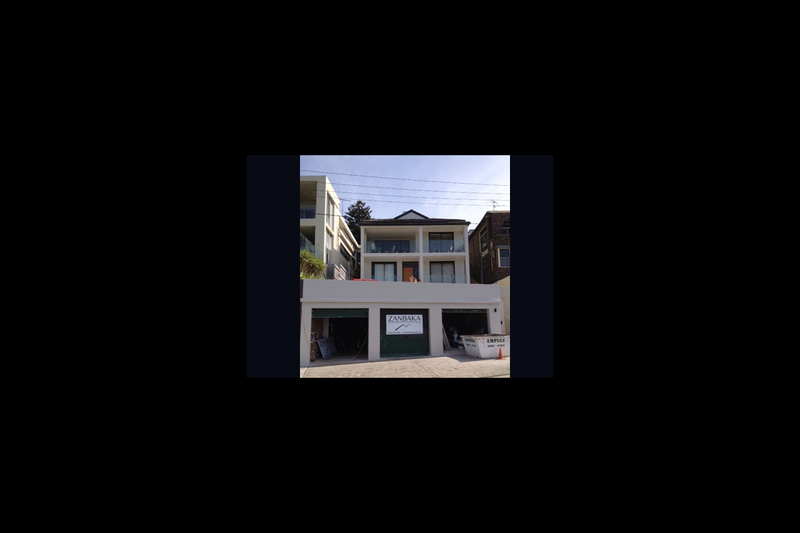 Zanbaka Building Renovations, Rendering & Tiling is highly skilled in all aspects of building construction and renovation. With each cost estimate you will receive exceptional value for your money. So whether it’s a residential or a commercial building project you can depend on Zanbaka to complete the project on time and to budget. 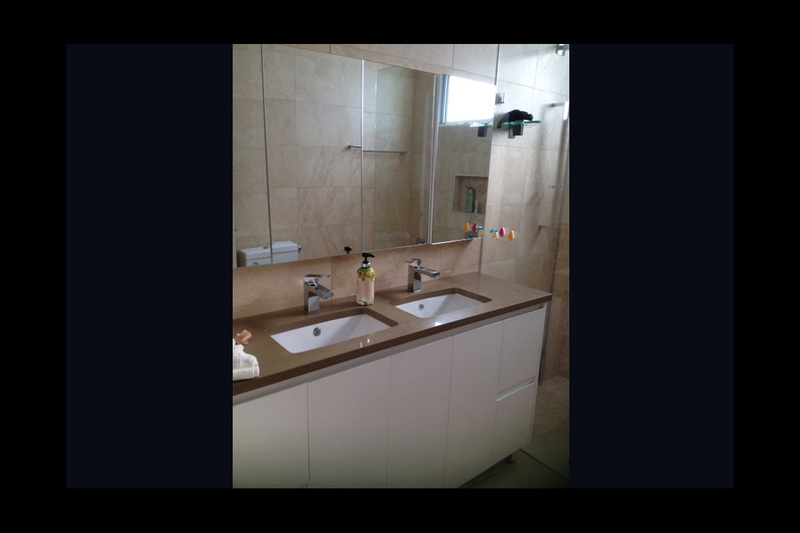 Are you planning to renovate your home in order to sell it afterwards? 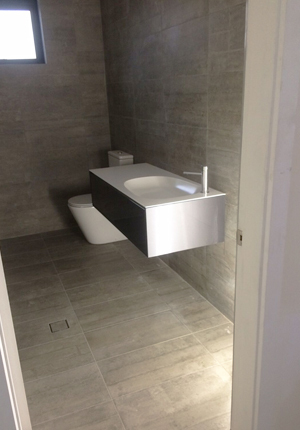 Let us take care of the project for you. 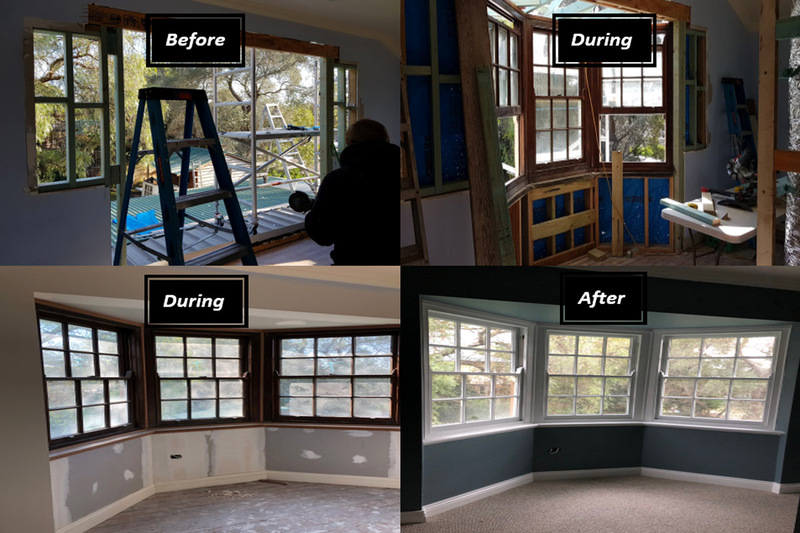 Just like George Zanbaka’s former clients, you may also think twice and choose to stay in your newly renovated home when you see the results! 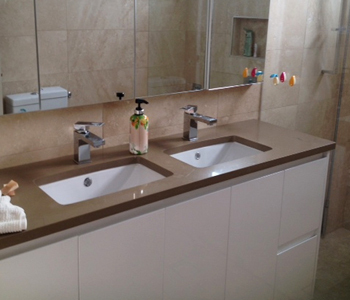 Set a new theme for your interior, refurbish your outdated rooms or replace your kitchen counters with stunning granite counter tops and elegant new fixtures. 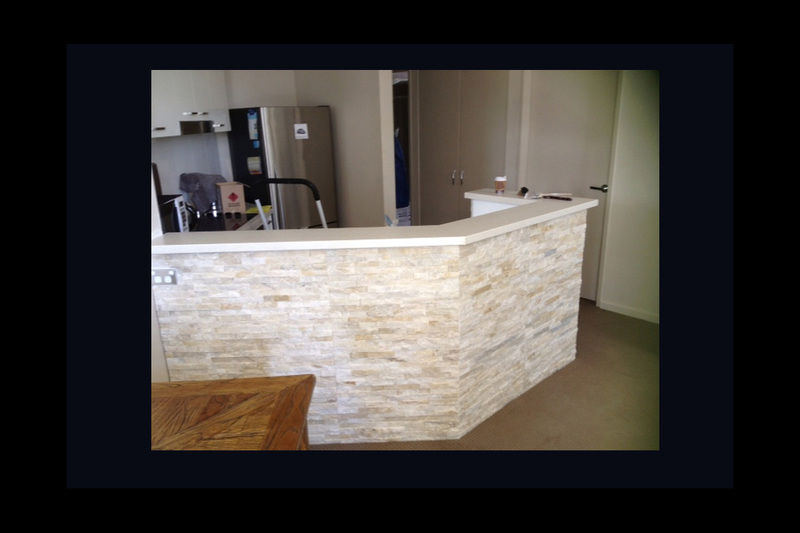 Whatever you can dream up Zanbaka Building Renovations, Rendering & Tiling will bring out the best in each design. Start planning the layout by calling for an appointment today. Zanbaka can bring life to those rooms that you wish you could shut the door on! 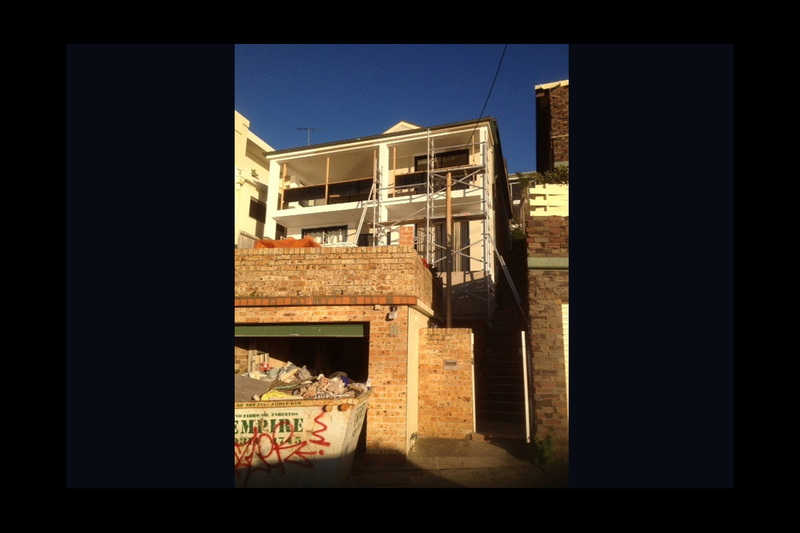 Call George or send an email to see what he can do for your property. 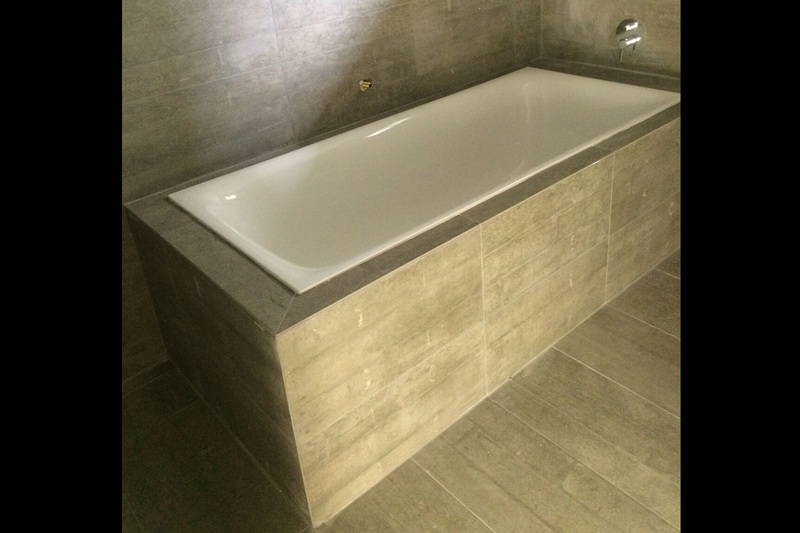 A home renovation may be all that you need to make it feel brand new! 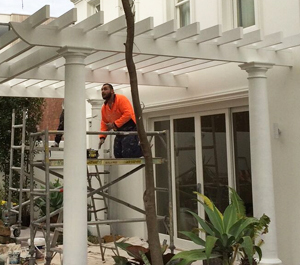 Begin your journey to better surroundings by choosing Zanbaka for your next home renovation project. 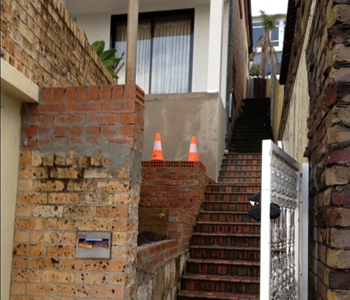 To request a quote call George on 0413 216 306 or simply fill out the information form by clicking Tell Me More.